There are SO many books out there for parents, it is such a mine field of information that can leave you with a book shelf full of books that you may or may not find useful. All three of us at pocketnannies find ourselves occasionally scanning through different parenting books, mainly as we find them interesting. We like to take little parts from books we’ve found helpful and use them in our practice of looking after children. As well as being nannies all three of us are trained maternity nurses so I think when we discovered The Bump Class we were intrigued. The Bump Class was written by sisters Dr Chiara Hunt and Marina Fogle (wife of Ben Fogle) after the success of their honest antenatal classes they have delivered to expecting mums since early 2013 in London. 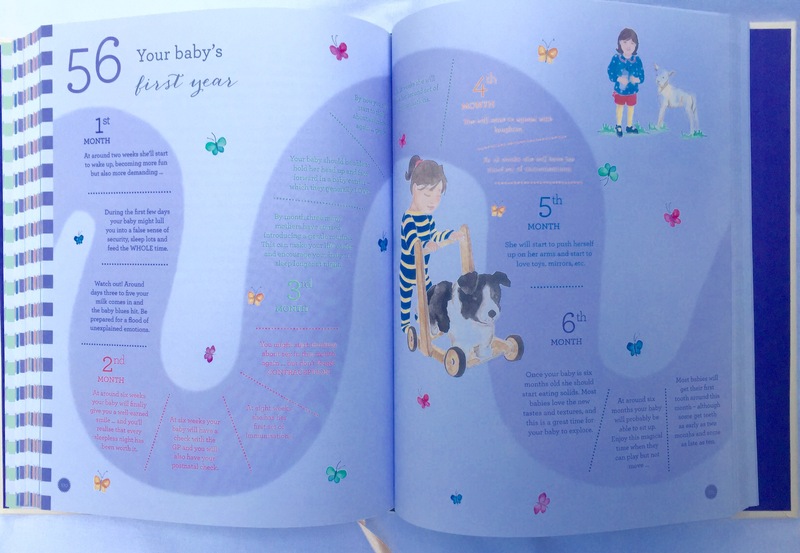 The book promises to be “An Expert Guide to Pregnancy, Birth and Beyond”and as guides go it manages to cover so much in a friendly, easy to read way. It doesn’t just support mothers either as there are three chapters for fathers to be. The use of the truly beautiful illustrations by Leonora Williams-Wynne keep the pages from being too text heavy and set a more relaxed tone to the book. The Bump Class covers the three trimesters, pregnancy and life with multiples, breastfeeding and bottle-feeding, information about labour and chapters on becoming a father. As with their antenatal classes their book is very honest and is not biased on any one approach which is why we liked this book so much. If you are looking for a fresh and honest book to support you and your partner through your pregnancy then this is the book for you.